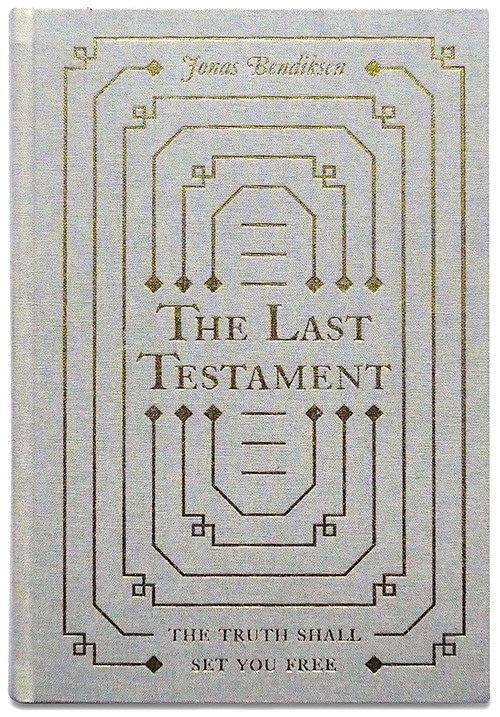 The Last Testament by Jonas Bendiksen has been shortlisted for the PHotoESPAÑA International Books Award2018. The complete selection of shortlisted books will be exhibited at the Biblioteca Nacional de España until 23 September. The winners will be announced any day now!